4-piece Power-Pop band from Perth, Australia hit the U.S.! 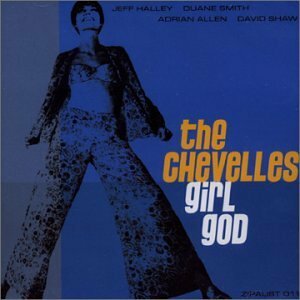 We need more than “one-sheet” to adequately present “The Chevelles” and their latest full-length album “Girl God”. 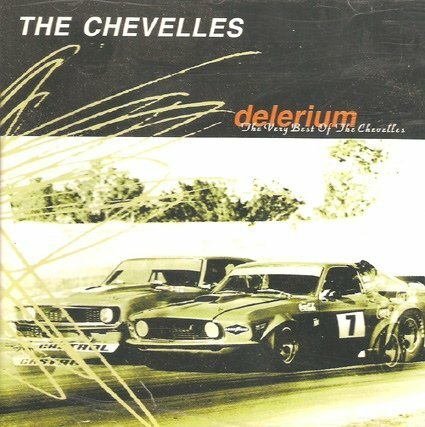 The Chevelles have been going strong in their hometown of Perth, Australia for over a decade. However, unlike other groups who have suffered from that city’s notorious isolation, this band has caught on in Brazil, Spain, France, Japan and the U.K., with albums, tours and sensational press in each territory. 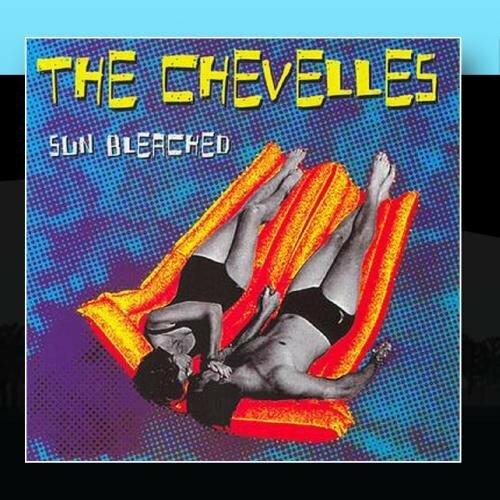 The Chevelles two prior albums have been available in the U.S. as imports only; however, word of mouth and positive press caused each album to exceed 1500 in U.S. sales alone! “Girl God” picks up where the others left off. The album has been described as a bit of a Trojan horse; its seems simple enough, but is a vehicle for sneaky songs to get into your brain and start taking over. The initial track “Every Moment” is currently the Chevelles radio song at JJJ and NOVA FM in Australia and Zip Records will be releasing a U.S. single in early 2003 to buttress interest in the album. College radio and U.S. print media will be the focus on a fall campaign and U.S. tour dates will be announced shortly.